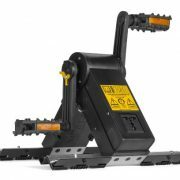 The Smarter Tools Inverter Generator Parallel Kit is for use with parallel capable inverter generators that have dual pin connectors and a single ground connection. 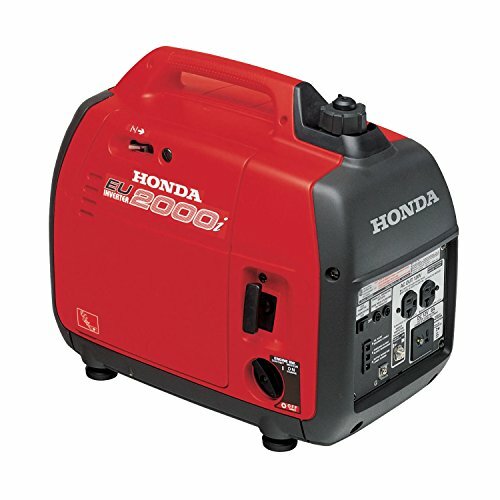 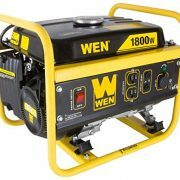 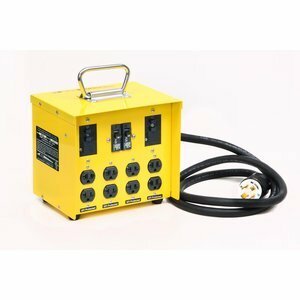 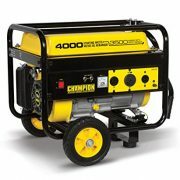 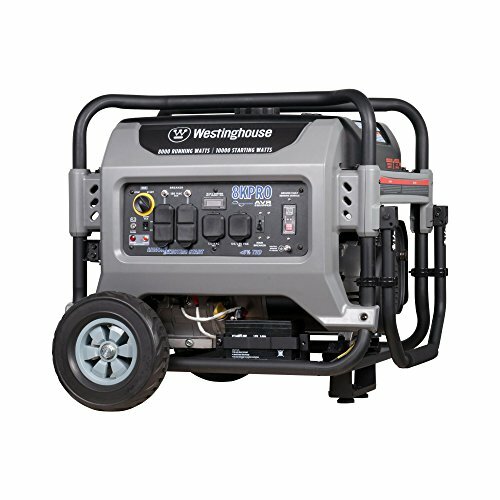 The kit is ready to use and features a 6′ cable with two sets of generator connectors and one NEMA L5-30R Twist Lock outlet for use when running generators in parallel. 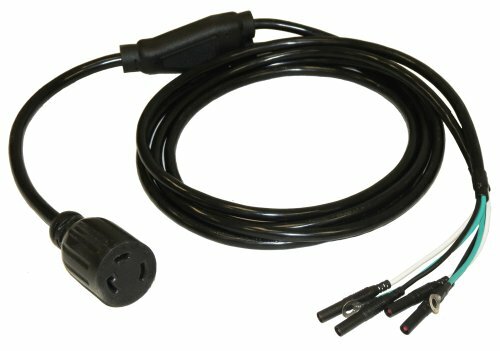 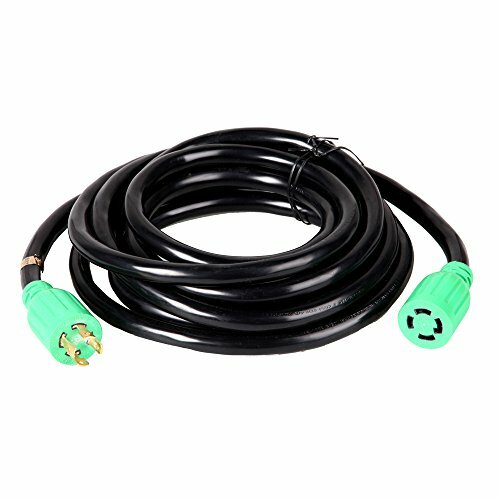 The cables are rated at 30A/3600 Watts.